On the last day of Beadmas I would like to do a personal giveaway. This last year I met and made so many new friends both online and in real life! I met Kachuguita online 9,000 km away in Colombia and Beadsmarikasia just around the corner 10 km away here in the Netherlands. We had meet & greets with both Kit in January and Mike in June, meeting up with Frank, Cari, Ruth, Naomi, Jenny, Bianca, Janneke, Minie! Even saw a real rohmance blooming! So I would like to set a chalange over on my Instagram account trudyscharmsnbeads. 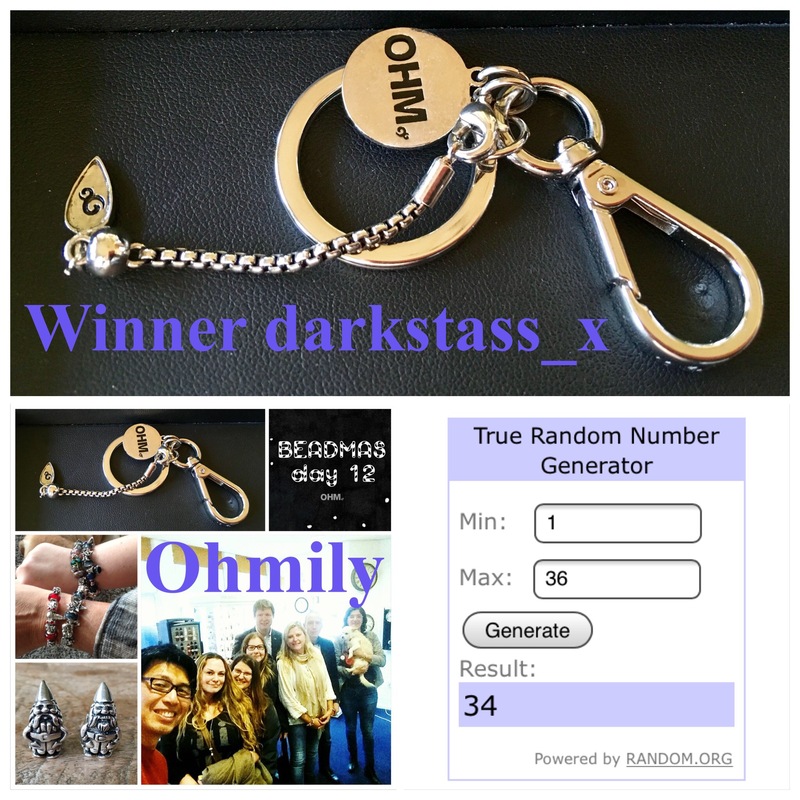 One winner will be picked at random and wins an Ohm keychain from my personal collection! 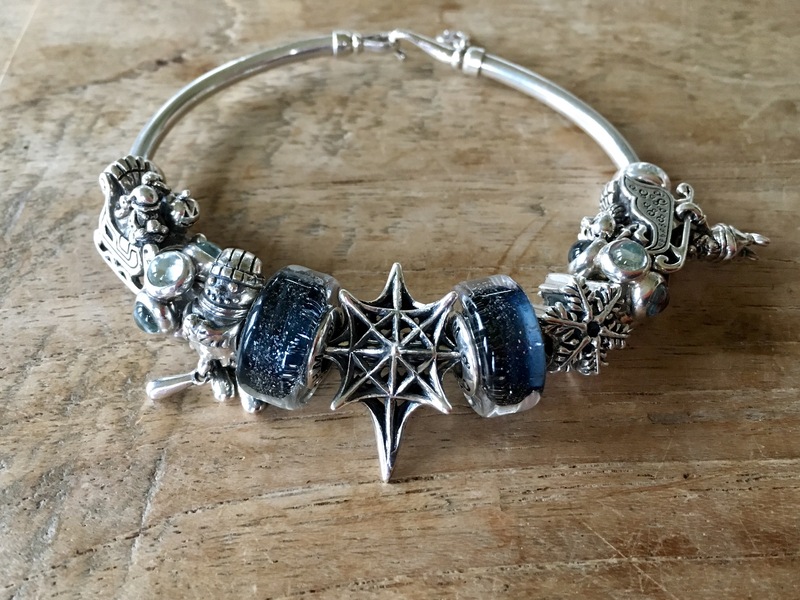 This is also a thank you to the awesome people at Ohm beads! 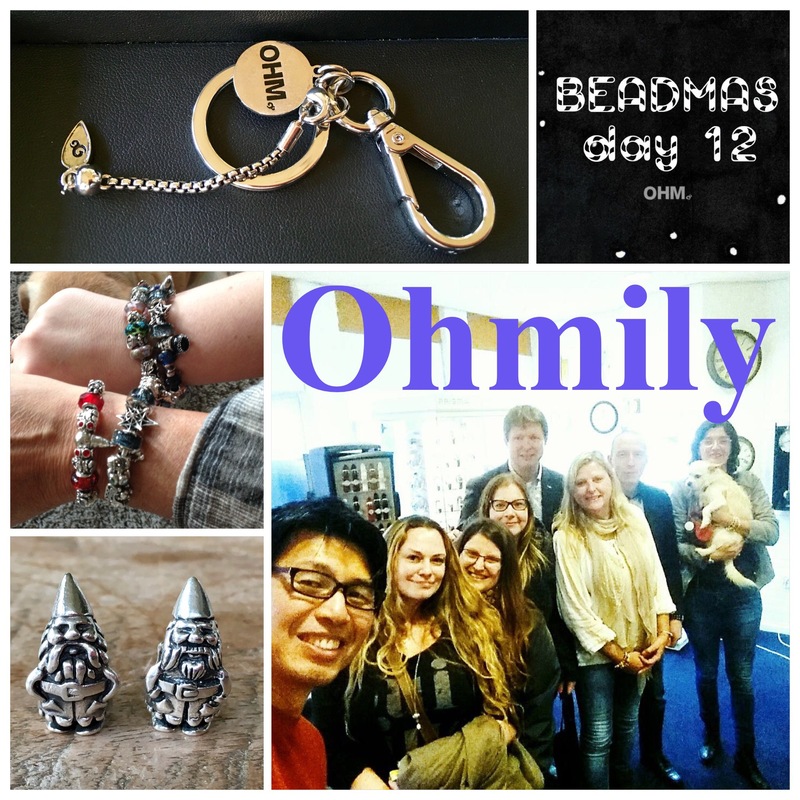 Thank you so much guys for a fun Beadmas and a faboulous year! Merry Christmas and a happy new year!